Most of us love astronomy and everything that it involves as it is something mysterious that is far from being fully explored, and most likely will would not be explored anytime soon . The universe generates amazement when exploring space and everything in it. There is great beauty in space. From where we can see with the naked eye to the farthest galaxies, it is irresistible. We have gained interest in exploring the mysteries of outer space by physically travelling outside the earth’s atmosphere or by sending unmanned probes. Throughout the years nuumerous amazing pictures have been collected and they are breathtaking images, revealing the wonders of space. 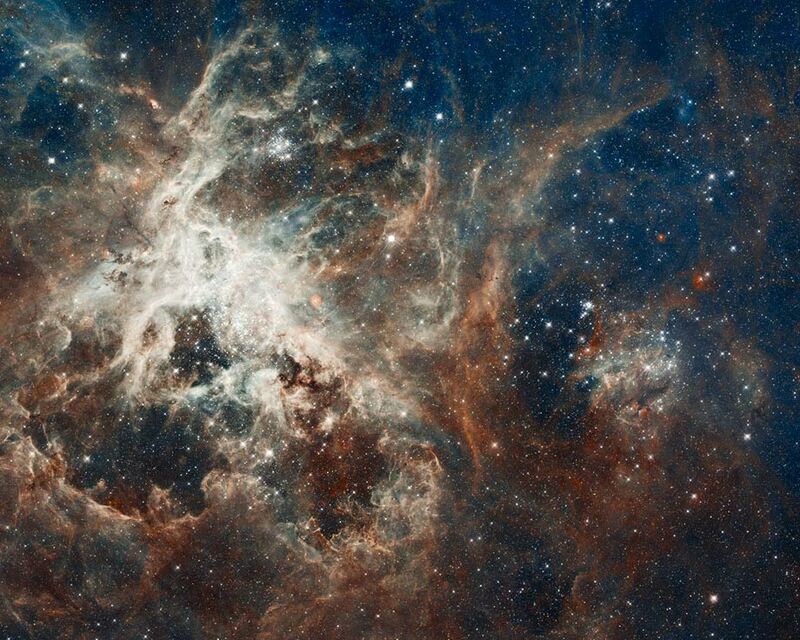 Below, we have collected the most astounding images taken of space. back down. However, in this case, the arches erupted blasting hundreds of millions of tons of high-temperature plasma into space at nine hundred miles per second, faster than a rifle bullet. We cannot describe the beautiful images of space without mentioning our planet - Earth. The beautiful image of planet earth known originally as The Blue Marble is spectacular and breathtaking. This image was taken by astronauts with the sun behind them. The entire visible planet was illuminated. The earth looks like a giant glass marble. When you look clearly in the image, Africa and Antarctica are captured. The picture shows vast interstellar clouds. The picture shows a portion of the Eagle Nebula. What we are able to see is the creation of new stars in the young nebula. into the universe revealing the dense parts of the star. The star is white hot and it spins at a sporadic speed as it dies to make an S shape. spread around the region is black and cold. However, if an individual had infrared eyes, one will be able to see the dust glowing at the farthest end. Using a telescope, that light can be seen and when put together with a noticeable light picture, this incredible image is obtained. The bright loops of light are the location where the stars emerge, covered in the immense dust. While looking for a moment, the image shows a process whereby the stars are being produced, where the stars are diminishing. Take some time to actually take in this image of a ridiculously complex large stellar nursery. The image can keep a person occupied for a considerable amount of time. It is hard to believe that these amazing creatures that keep us amazed are just pieces of boiling gas that can be observed from millions miles away.